Mr. Earl William Dizney age 70, of Pekin, passed away Monday, January 28 at Kindred Hospital in Louisville, Kentucky. Mr. Dizney was born November 1, 1948 in New Albany, Indiana the son of Earl and Ruth Real Dizney. He was a retired Truck Driver. 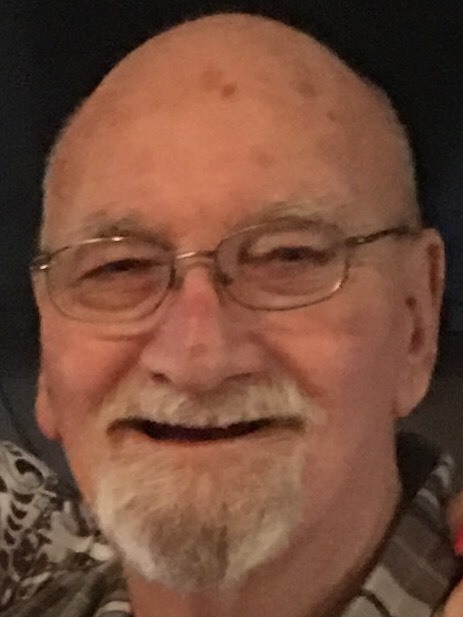 He was an Army veteran and a member of VFW in New Albany and The Master’s Church in Pekin. Earl is survived by his wife: Tina Jones Dizney. They were married May 6, 1994. He is also survived by two sons: Earl William Dizney (Lisa) of Salem and Thomas Earl Dizney (Rosie) of Hanover, a sister: Earleen Beck of New Albany, 9 grandchildren and 3 great-grandchildren. He was preceded in death by his parents, a sister: Betty Roddenbush, and a grandson: Dylan Dizney. Funeral services will be held Friday, February 1 at 6PM at Weathers Funeral Home. Cremation will follow. Visitation will be Friday from 2PM-time of service.